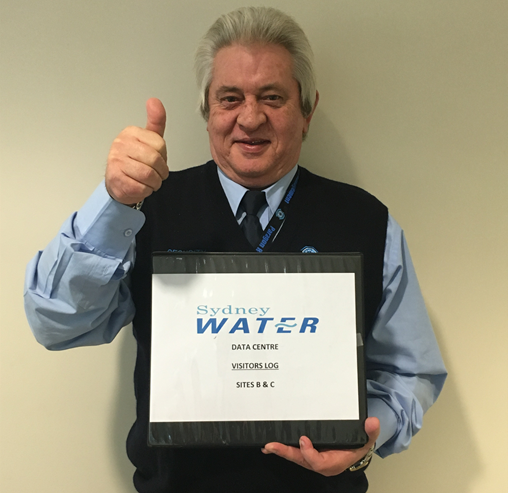 ''I started at Sydney Water a little over three years ago at our Sydney Olympic Park location. At that time, there were not many staff located at the site, which made it easy for everyone to get to know everyone else. We have 24 x 7 Security Guards onsite, employed by a security company, and they too, are a small team.